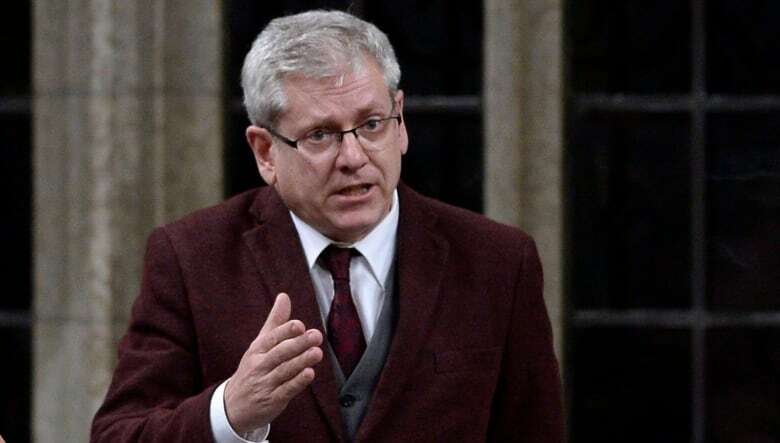 The Canadian government should suspend engineering giant SNC-Lavalin from competing for future federal government contracts after two former top executives pleaded guilty to charges in recent weeks, says NDP MP Charlie Angus. "How is it that a company with such a horrific record of corporate malfeasance is able to obtain so many government contracts and continue to bid on government contracts?" said Angus. 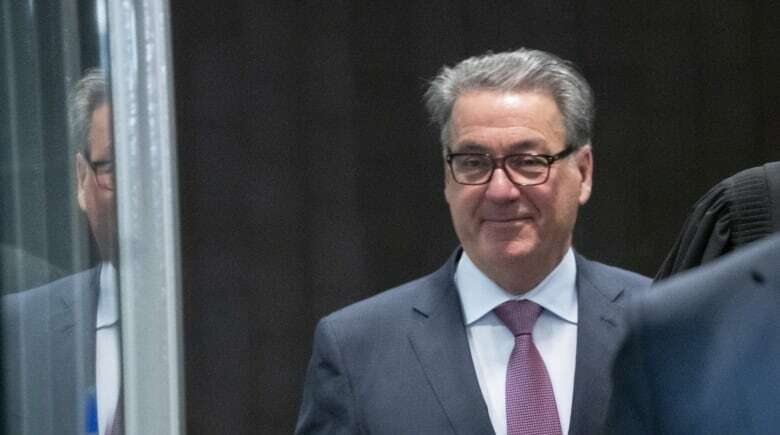 On Friday, former SNC-Lavalin CEO Pierre Duhaime pleaded guilty to breach of trust in a plea deal that resulted in 20 months of house arrest, 240 hours of community service and a $200,000 donation to a fund for victims of crime. His trial had been scheduled to begin Monday. The prosecution dropped 14 other charges, including forgery, conspiracy and fraud. Duhaime is the fourth person to plead guilty in connection with the $1.3 billion contract to build Montreal's McGill University Health Centre, including SNC-Lavalin's former vice-president of construction. In late November, the company's former vice-president Normand Morin pleaded guilty to charges of violating Canada's election financing rules through an elaborate scheme that sent more than $117,000 to the federal Liberal and Conservative parties and to individual candidates. Under federal elections law, companies are not allowed to contribute to parties or candidates. The scheme allowed SNC-Lavalin to circumvent the law by making political donations through employees, who were then reimbursed by the company through "false refunds for personal expenses or payment of fictitious bonuses," according to the 2016 compliance agreement between the federal Commissioner of Elections and SNC-Lavalin. Duhaime's guilty plea means that Canadians may never know details of who exactly received the donations. SNC-Lavalin has won hundreds of federal government contracts over the years and continues to be awarded government work. In December 2015, the federal government signed an administrative agreement with SNC-Lavalin to allow it to continue to compete for federal government contracts while charges against the company or former employees made their way through the courts. 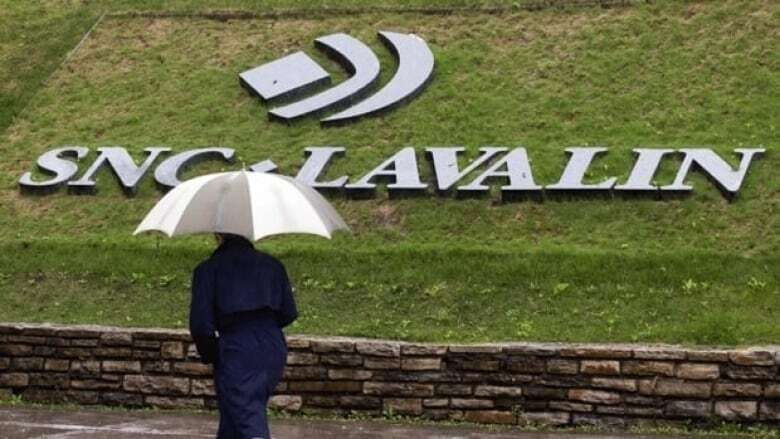 According to the federal government's website, SNC-Lavalin is the only company that currently has an administrative agreement with the government under its integrity regime. 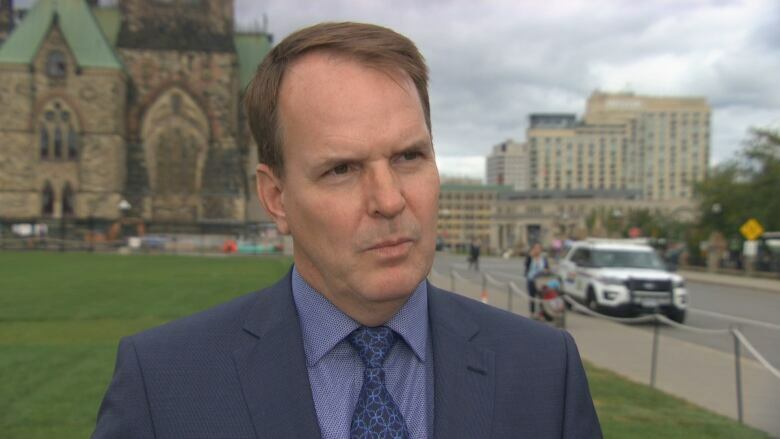 Steven MacKinnon, parliamentary secretary to Public Services Minister Carla Qualtrough, said that under the agreement, the government monitors the company's actions. "The arrangement was concluded with the company," he said. "It will continue to be monitored and that will continue as long as judicial proceedings are outstanding." Angus, however, said he believes SNC-Lavalin should be suspended from further government contracts until the full details of the election financing scheme are clarified. In a letter to the government sent after CBC News revealed that Morin had quietly pleaded guilty, Angus said SNC-Lavalin has faced charges of corruption and bribery of politicians and other public officials in multiple countries and was debarred from World Bank-financed contracts. "Given the international investigations and allegations surrounding the company, it is surprising to me that the government entertained bids on federal contracts from SNC-Lavalin," says Angus in his letter. "In fact, the company is currently working on 99 federal tenders." Nicolas Ryan, spokesman for SNC-Lavalin, said the company has changed its leadership, cleaned up its act and developed "a world class ethics and compliance framework." He said the company initiated the investigation into the McGill University Health Centre deal, no charges were laid against the company in connection with it and SNC-Lavalin has "always actively cooperated with the authorities." "We have always maintained that those who committed any criminal wrongdoing should be held to account and, in fact, this will be the case," he said. In an interview with CBC News, Angus said he doesn't buy the company's argument. "To simply say that was the old crew, we're the new crew, doesn't cut it," he said. "Either we have standards for corporate ethical behaviour about compliance with the law and respect for the law, or Canada is just a Wild West place. 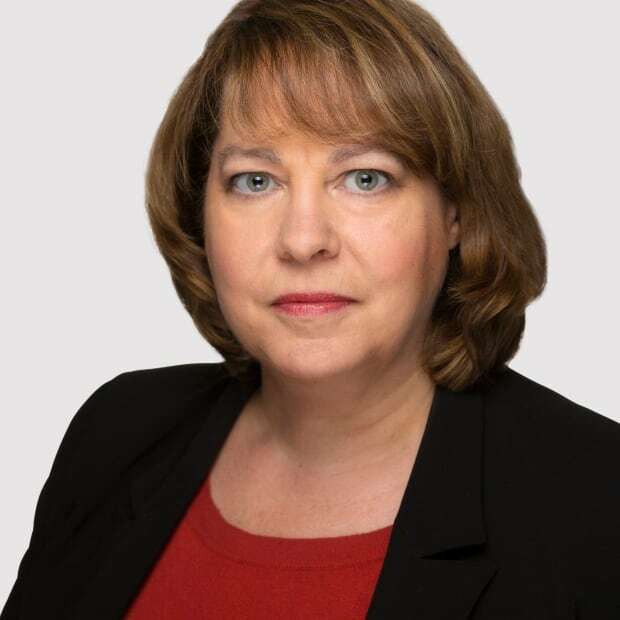 "I'm astounded that SNC is still given such favoured status with the Liberal government in terms of contracts." SNC Lavalin is still before a court in Montreal, charged with fraud and corruption in connection with payments of nearly $48 million to public officials in Libya under Moammar Gadhafi's government and allegations it defrauded Libyan organizations of an estimated $130 million. If the company is convicted, it could be blocked from federal government contracts for a decade.